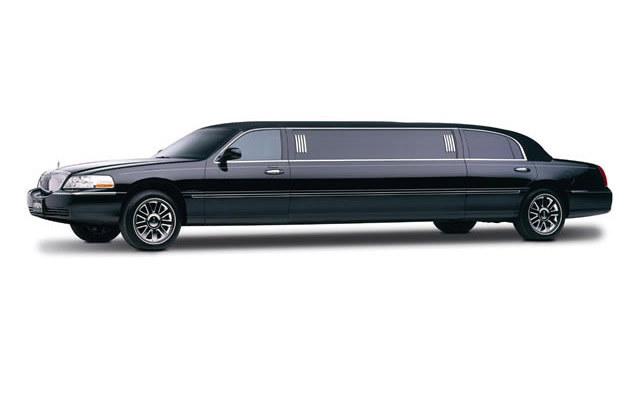 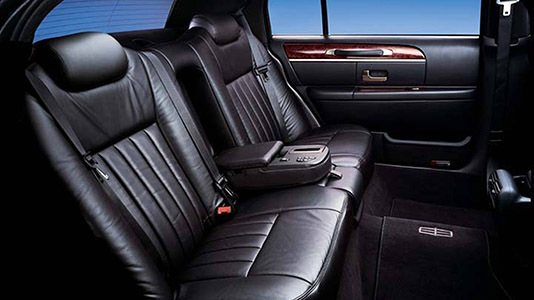 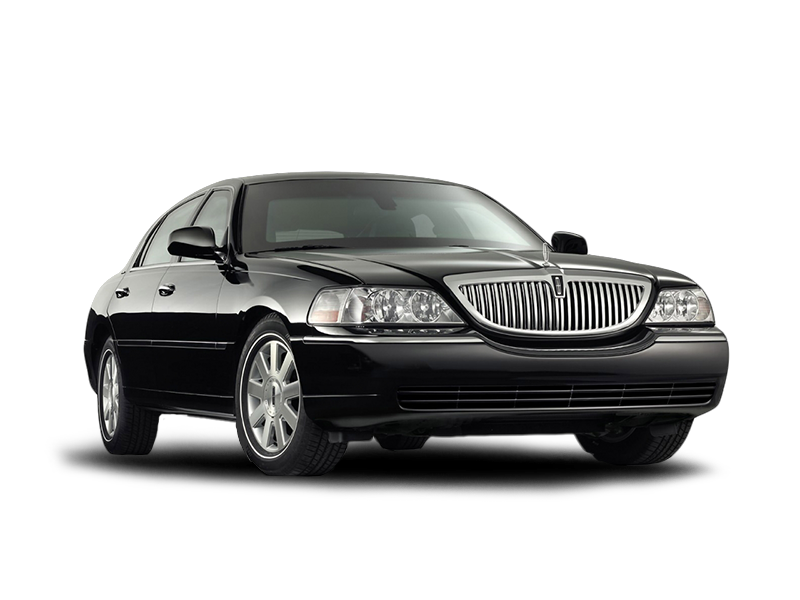 Thoroughbred Limousine offers a diverse fleet of late model Luxury Sedans, Luxury SUV’s, 12-15 Passenger Vans, Executive Limousines and Executive Coaches that can accommodate up to 30 passengers for all of your corporate transportation needs. 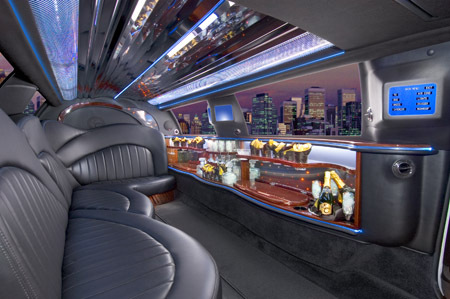 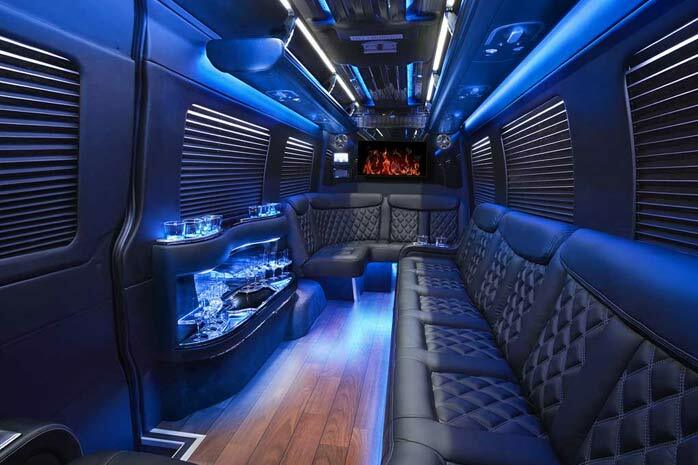 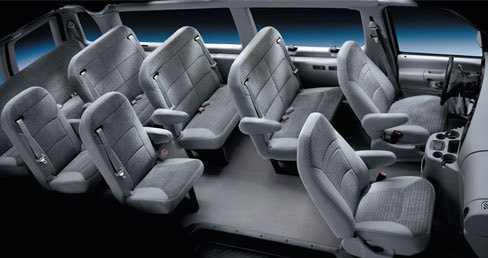 Let us take care of the transportation details so you can focus on business or entertaining your clients. 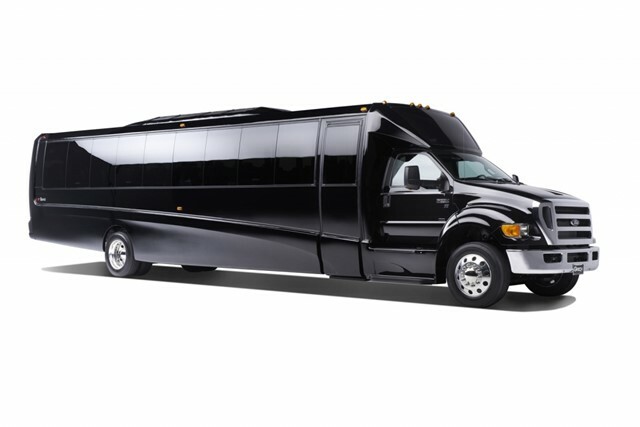 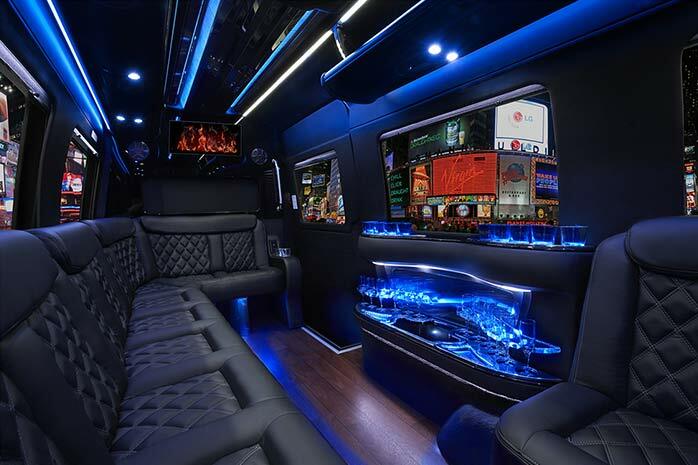 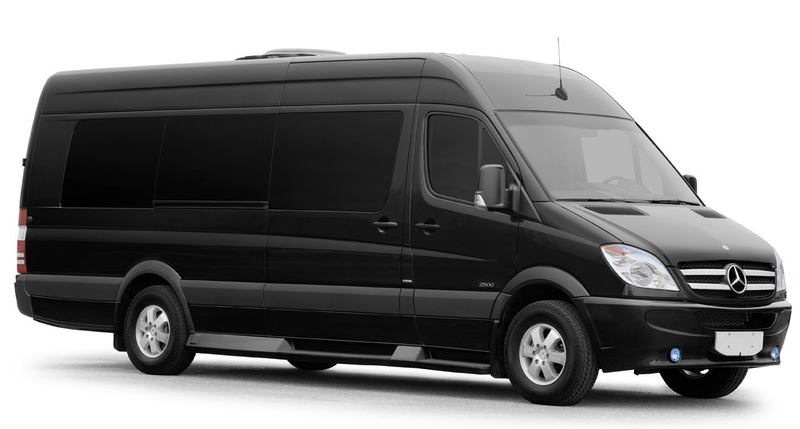 Executive transportation, professional/medical seminar transportation, company outings, group real estate tours, road shows and convention shuttles are just a few of the corporate transportation services we offer. 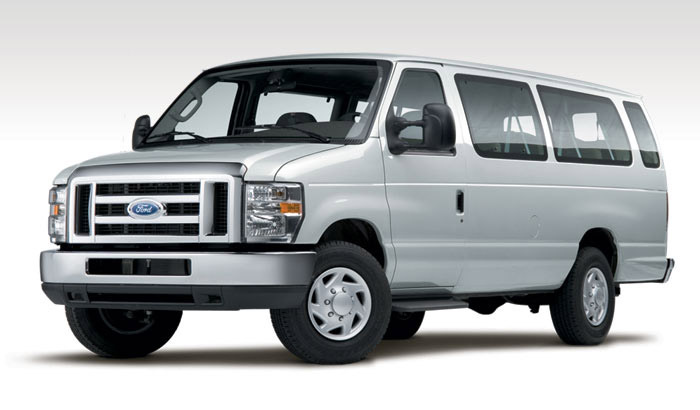 Contact us with your specific needs and let us customize a package to fit your budget.